To avoid development on inappropriate sites. To reduce vehicle distance traveled. To enhance livability and improve human health by encouraging daily physical activity. Locate the project within the boundary of a development certified under LEED for Neighborhood Development (Stage 2 or Stage 3 under the Pilot or 2009 rating systems, Certified Plan or Certified Project under the LEED v4 rating system). Projects attempting this credit are not eligible to earn points under other Location and Transportation credits. Points are awarded according to the following table. Does the LEED-ND site have to be certified, or can it be in the process of certification? Our building wants to pursue several Location and Transportation credits, but we’re already attempting LTc1. Can we still go for other LT credits? What information about the LEED-ND project do we need to provide in our application? 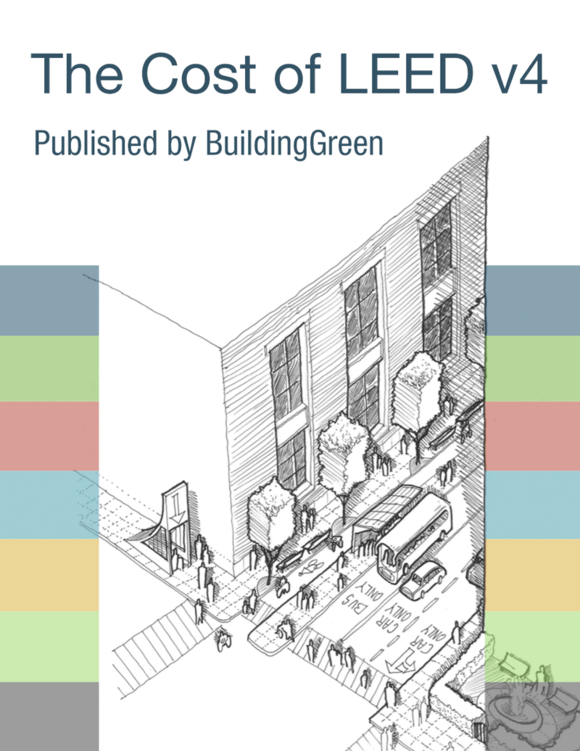 Which type of LEED-ND projects are not eligible for this credit?